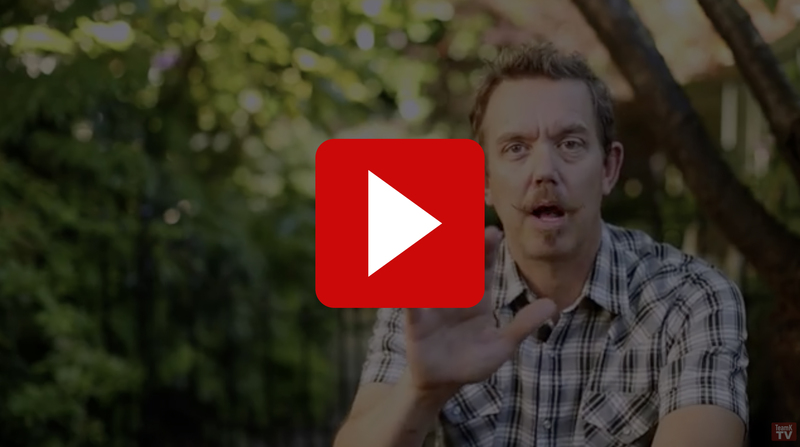 Missional Disciple Making: Get Involved! 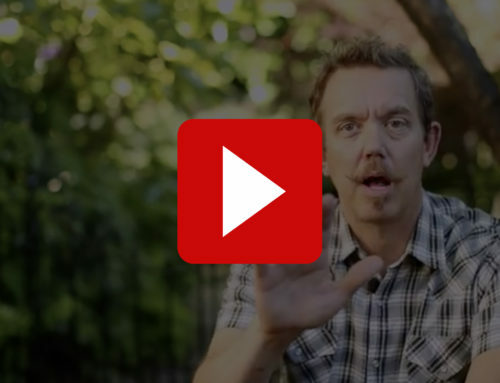 Home/Blog/Missional Disciple Making: Get Involved! 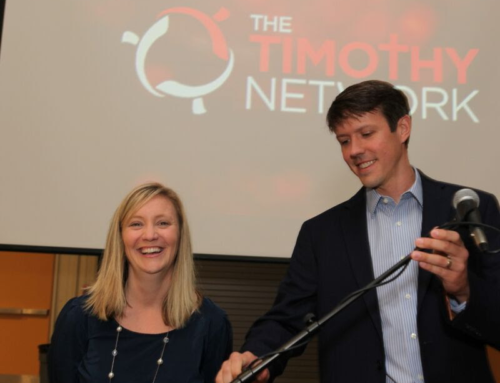 Timothy Network exists to make disciples and equip disciple makers. Our aim is to obey the “Great Commission” in the 21st century. The Timothy Network facilitates missional learning relationships with a few others over a season of time (usually 12 – 18 months). Our teaching strategy is Bible study that goes beyond gaining knowledge. 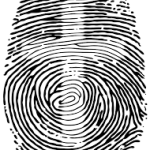 The aim is “heart-deep” learning in relational environments. We foster pro-active Christian living and accountable relationships. We teach spiritual disciplines and equip disciples to “pay it forward” by discipling others. We aim for ripple-effect multiplication, i.e. disciples who make more disciples (II Timothy 2:2). 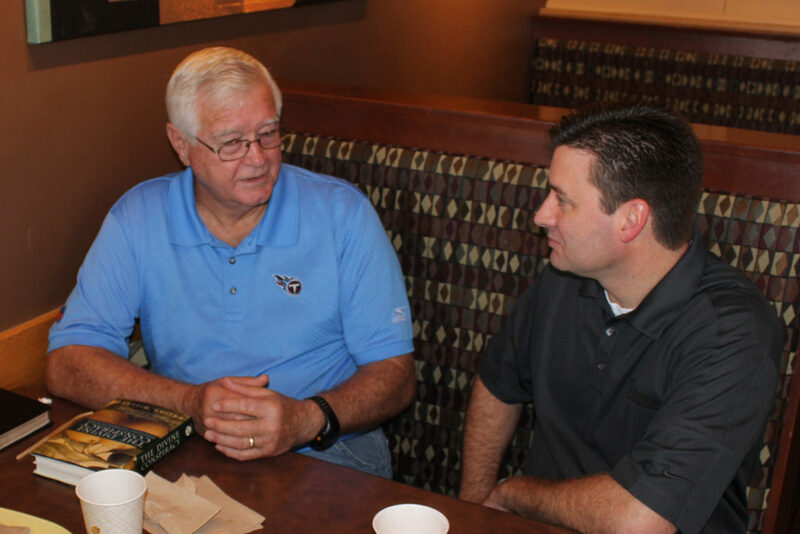 Through an expanding network of intentional discipling relationships, TNet men and women have invested in lives across the city of Murfreesboro since 2005. 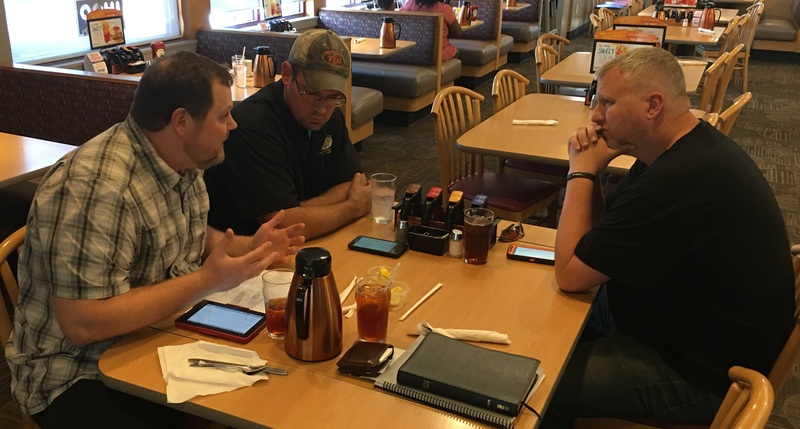 Men’s and women’s “pods” (composed of a discipler and two – three other people) meet weekly in coffee shops, restaurants, homes, and the workplace for study, prayer, and a koinonia-kind of fellowship. It’s discipleship based on living life together – the “one another” approach to Kingdom living that’s stressed throughout the New Testament. Disciple making is not complicated, but it does require a lot of prayer, reliance on the Holy Spirit, time, intentionality, and sacrifice. 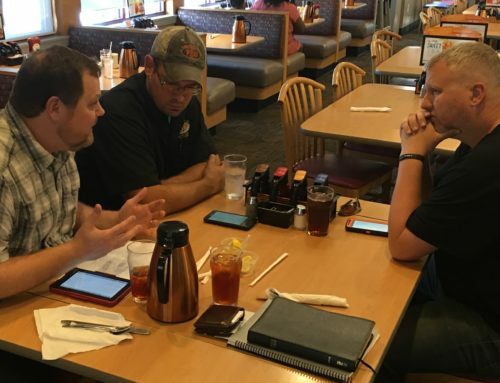 We follow purposeful methods in equipping disciple makers, methods that author Greg Ogden refers to as “the preparatory empowerment model of Jesus,” and “the spiritual parenting model of Paul.” Timothy Network avoids a hurried one-size-fits-all approach. Instead, we follow a tailor-made teaching strategy that’s adaptable and reproducible. Will you join the mission team? The need is real, urgent, and lasting! Church growth experts agree the American church is spiraling downward. We now live in a “post-Christian world.” (Noted Christian apologist Francis Schaeffer made that observation 45 years ago!) Multiple cultural forces have converged to produce the decline, and the results are obvious. Disciple making has taken a back seat. Rather than sitting in the building wringing our hands, the job calls for determined action. Jesus made it clear that the gates of hell won’t prevail against His church, but we can’t sit on the pew and expect somebody else to do the prevailing. Every disciple of Jesus has a stake in the mission! 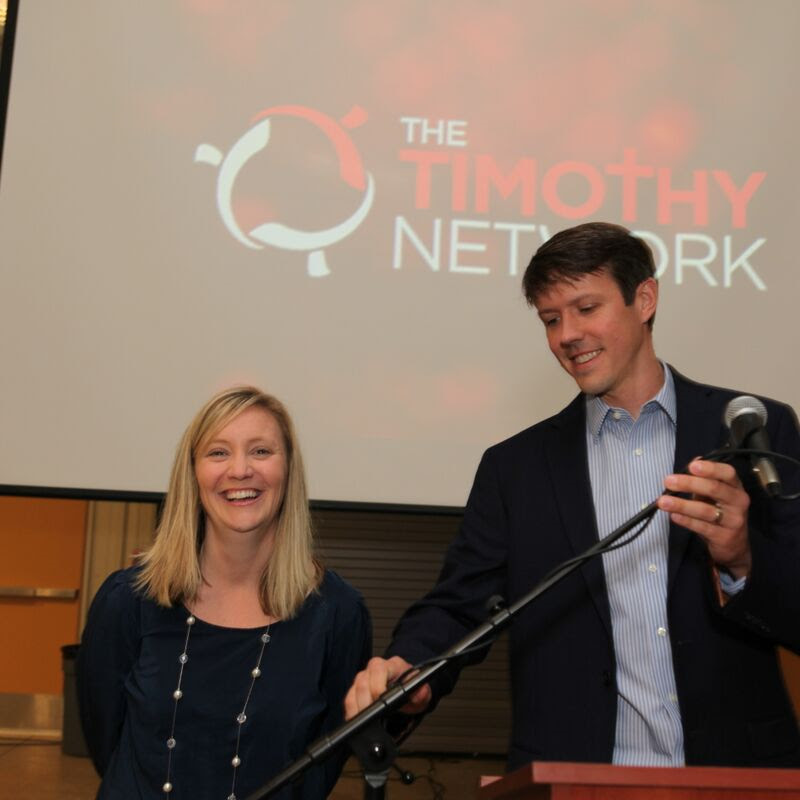 The Timothy Network represents an effort to equip and mobilize. Please get involved and help us with the mission.